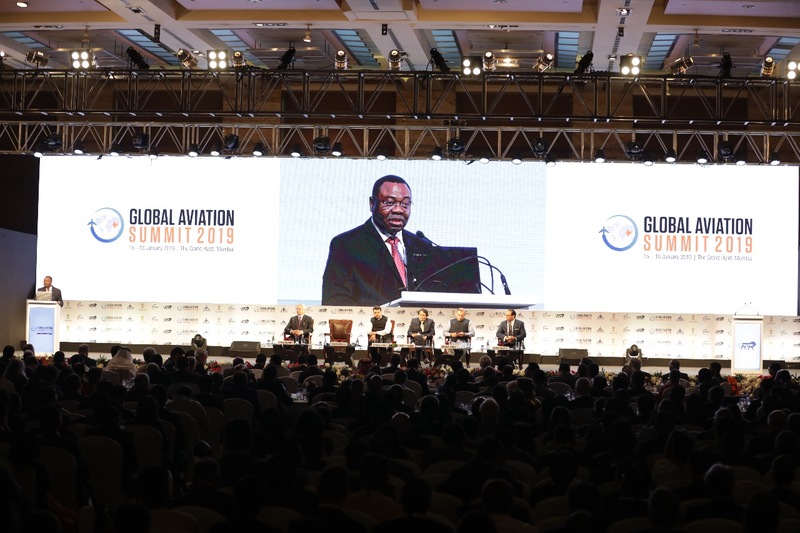 Heightened regional cooperation and cutting edge technologies will be crucial to the delivery of sustainable air connectivity to all communities, ICAO Council President Dr. Olumuyiwa Benard Aliu declared last week at India’s Global Aviation Summit in Mumbai. 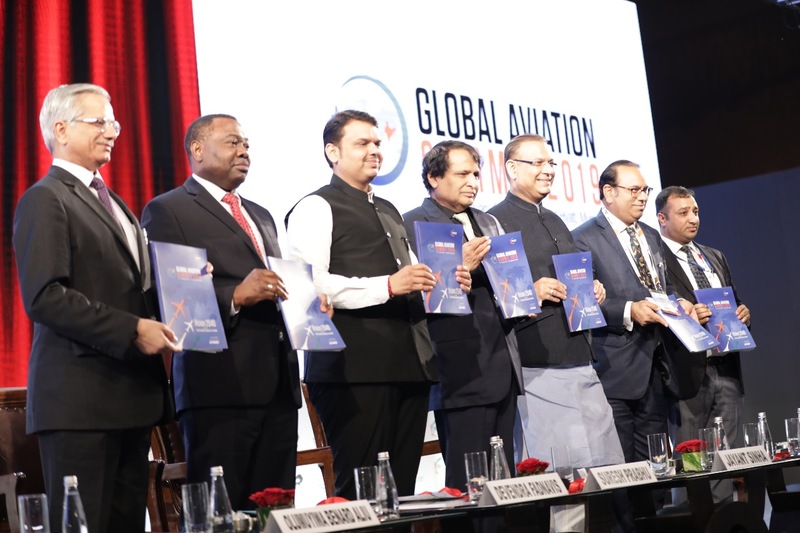 He also took time to recognize the significant aviation development leadership presently being demonstrated by India, and urged its leaders to leverage its resources and expertise further in aid of the many regional priorities for aviation growth now facing the Asia Pacific. “We must embrace these transformations and prepare for them through the implementation of new physical and regulatory infrastructure to keep our sector vital, efficient, and fully responsive to the needs and expectations of modern businesses and societies,” he highlighted. 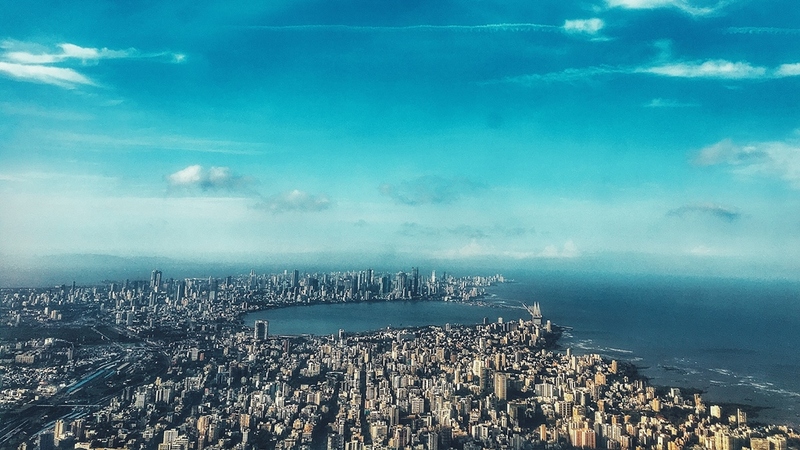 The Mumbai Summit’s theme of “Flying for All” reflected the growing importance of air connectivity to sustainable national prosperity, and the dynamic efforts being undertaken by India to foster aviation development to the benefit of all of its citizens. The country is forecast to become the world’s third largest aviation market by 2025, and Dr. Aliu accordingly encouraged India and the other States in attendance to augment their air transport development successes through enhanced implementation of ICAO standards and guidance for network safety, capacity, security, and sustainability, including the CORSIA strategy for emissions reduction and offsetting. Accompanied throughout his stay in Mumbai by ICAO’s Asia-Pacific Regional Director, Mr. Arun Mishra, Dr. Aliu’s mission to India also included a range of Ministerial and high-level meetings which resulted in several States agreeing to enhance their cooperation with ICAO, and with each other. 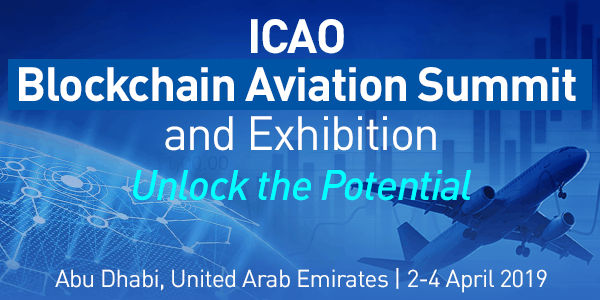 A number of countries also agreed to support ICAO in the development of a framework for enhancing engagement with non-traditional aviation stakeholders, with a view to better enhancing the integration of emerging technologies. Key commitments were also made in the area of ICAO compliance, notably in regard to regulatory reform and environmental protection. Ministers and officials who met for these discussions included Afghanistan’s Deputy Minister for Planning and Policy, Dr Mohammad Qasem Wafayezada; India’s Civil Aviation Minister, Mr. Suresh Prabhu; China’s Deputy Administrator of Civil Aviation, Mr. Wang Zhiqing; The Maldives Minister of Transport and Civil Aviation, Ms. Aishath Nahula; Myanmar’s Transport Minister and Deputy, Mr. Thant Sin Maung, and Mr. U Kyaw Myo; Nepal’s Minister of Civil Aviation, Mr. Rabindra Prasad Adhikari; Nigeria’s Minister of State for Aviation, the Honourable Hadi Sirika; and Poland’s Deputy Minister of Infrastructure, Mr. Mikołaj Wild.